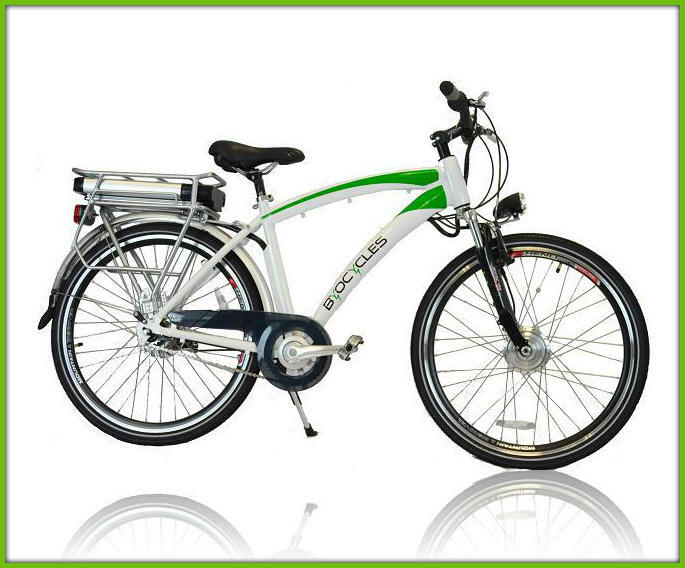 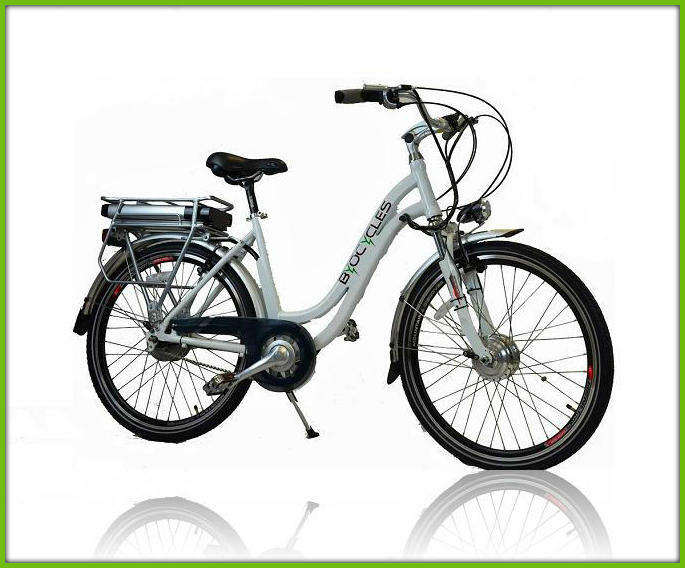 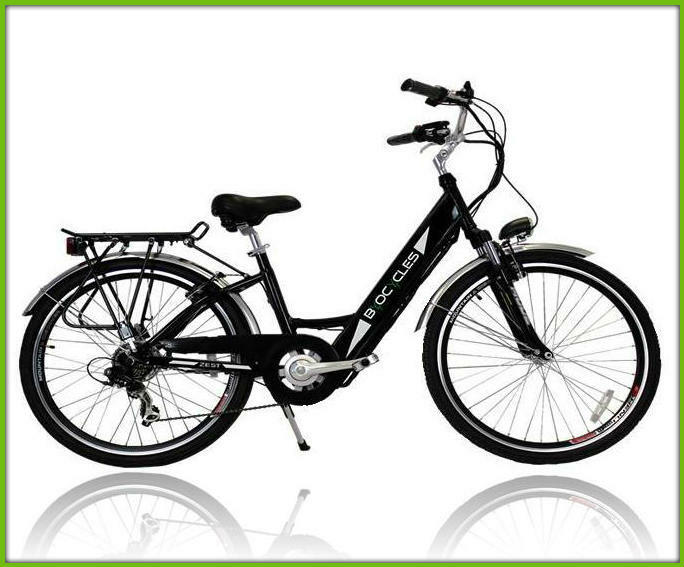 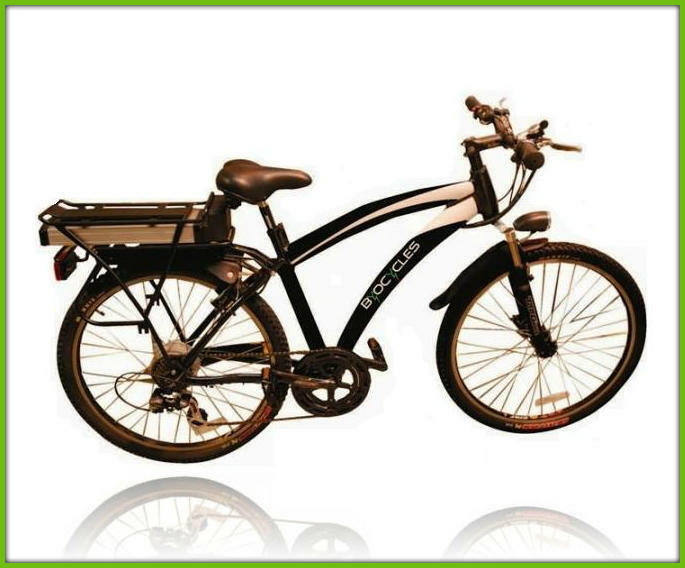 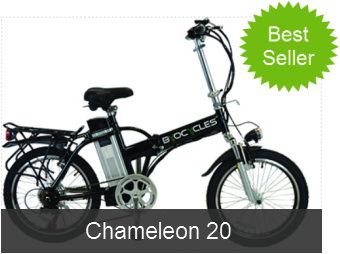 We are Irish suppliers and distributors providing electric bikes at affordable prices. 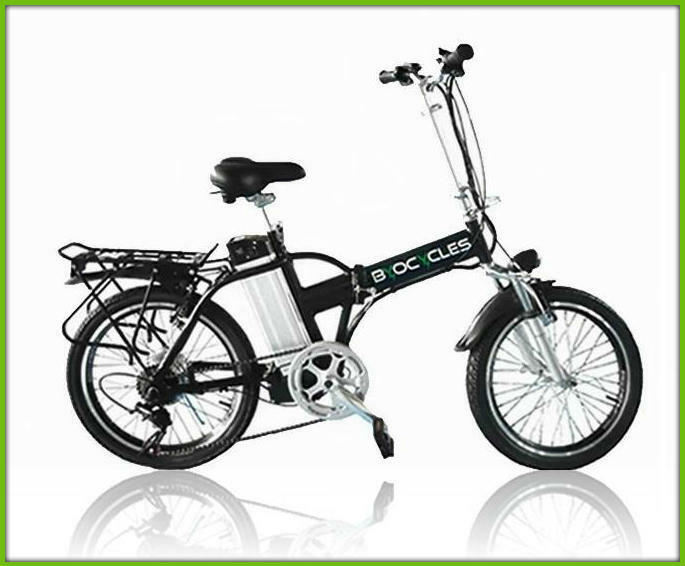 We offer folding electric bikes perfect for the commuter or a fixed frame depending on what your needs are. 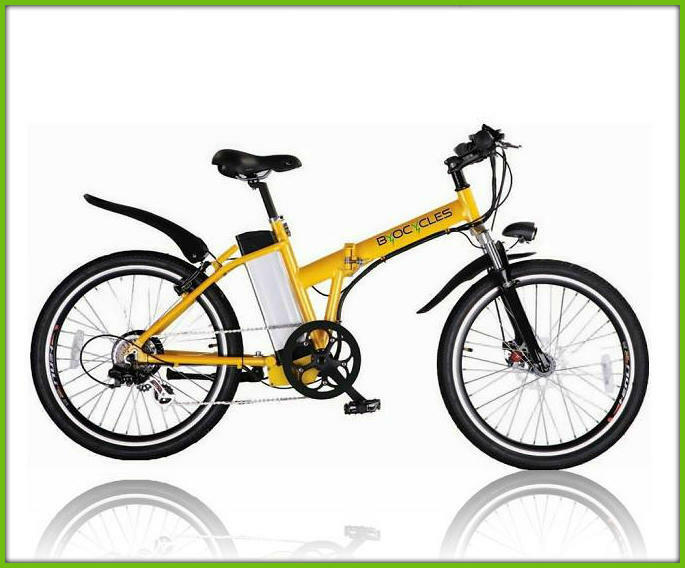 View our range of electric bikes for purchase or for rent.